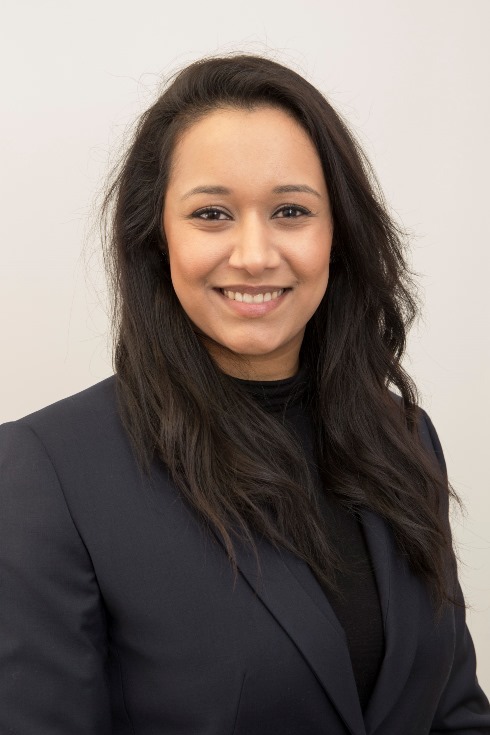 esbs has created a new Savings and Branch Supervisor role and has appointed Jessica Kaur to the position. Jessica, who will provide line management support to the Savings and Branch team based at the Society’s Head Office in Earl Shilton and the branch at nearby Barwell, says she is relishing the opportunity to make a difference. Having worked in financial services for most of her career, Jessica, who lives in Leicestershire, has also held a variety of other roles in the retail and travel industries. “I wanted to work for esbs because I like how the Society is run and the value that is placed in its members and staff,” she explains. “Now that I’ve started, I’m enjoying having the chance to help others and make a difference to members and their experience with us. In her spare time, Jessica enjoys going on long walks with her family and two dogs, Hugo and Emily, reading books, and, most of all, spending time with her husband and daughter. Paul Tilley, Chief Executive of esbs, said: “I would like to give Jessica a very warm welcome to our Savings and Branch team. “She brings with her a wide range of skills and experience, and has made a fantastic addition to the Society. The Society has recently revolutionised its brand identity to attract a wider audience and express the individuality of its members, as well as its own products and services. This has involved the use of its name as the acronym ‘esbs’ in the logo, as well as the new strapline ‘as individual as you’, which encapsulates the myriad needs and circumstances of its members as well as the unique and personable nature of the organisation.